We've decided this is finally the year to actually tackle all those darn New Year's resolutions we make and just never seem to be able to keep. Whether you want to lose weight, eat better, take more time for yourself, read more, get your finances together (you get the idea), we're sharing our own advice, plus tips and tricks from the experts, on how to actually make 2017 of getting sh*t done. You can find all the links from the show on our Cool Mom Picks podcast page. And we'd love to hear from you! 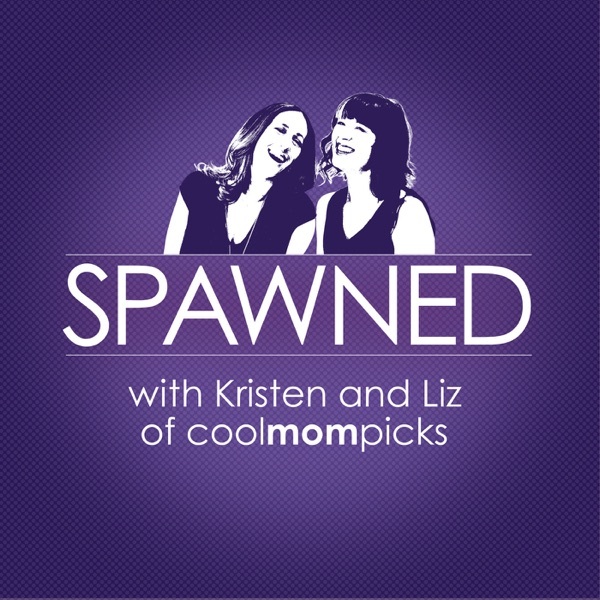 Drop us an email at spawned@coolmompicks.com, or tweet us @CoolMomPicks with #SpawnedShow.